Topic: “Meno…. Pause” What does it really mean? 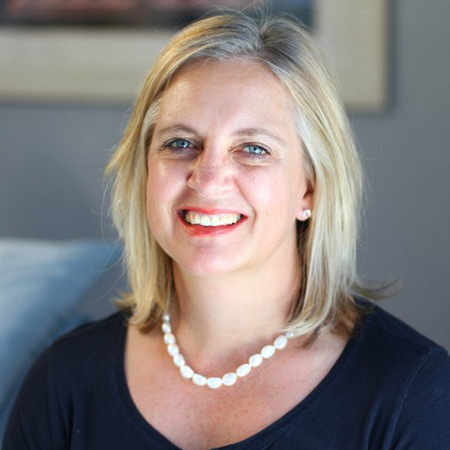 Lizette de Klerk is a qualified Physiotherapist who studied at the University of Pretoria and completed her Masters Degree in Sports. After her community service she worked with an ASA physiotherapist in Potchefstroom and worked with netball and rugby on provincial and athletics on national level. She also travelled intermittently to the Youth and Junior World Championships in athletics over a period of 10 years. Her interests in physiotherapy varies from Sport, Women in Sport, Women’s Health- incontinence, Chronic pelvic pain. Someone once said to me “When things get tough, remember there are only 2 weeks left” that saying has stuck with me. If she could be a superhero, who would she be and why? “I would like to be the Mom of the Incredibles-she can run fast, stretch her arms around corners and can do many tasks simultaneously”.